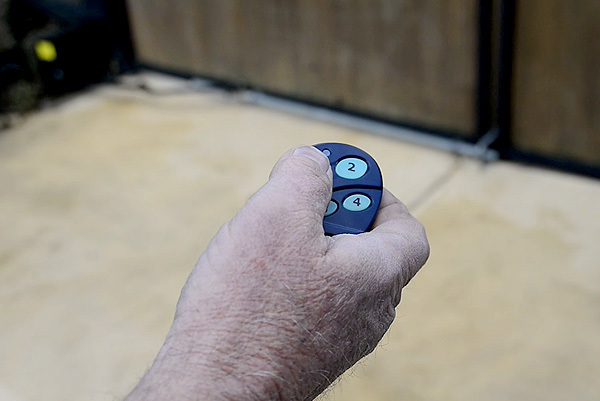 Open your gates automatically at the touch of a button. 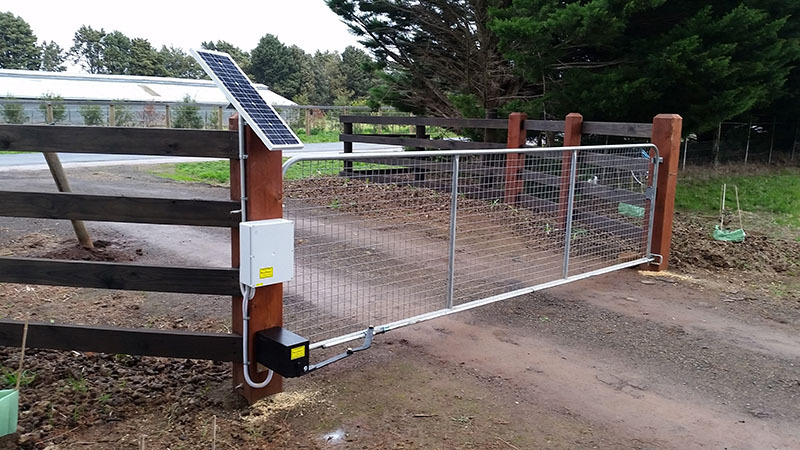 We design and build solar, 240 volt and low voltage powered electric gate controllers. 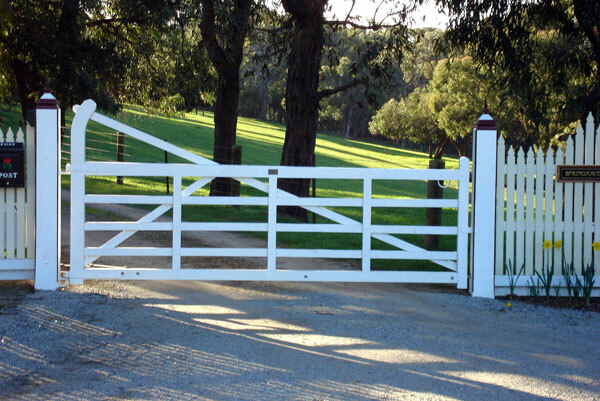 We manufacture and install automatic swing gate openers for home and business owners in Australia. We design and build solar, 240 volt and low voltage powered electric gate controllers for residential and commercial properties. 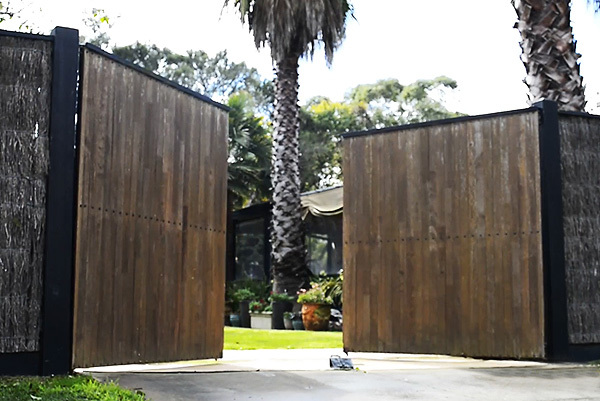 View a gallery of Solartronics gate installations from rural, residential and commercial properties.